Singapore is known to many as one of the four Asian tigers, the others being Hong Kong, South Korea, and Taiwan who experienced high growth in their economy. Powered by rapid industrialization and exports, the four Asian tigers including Singapore have successfully maintained prosperity and economic growth since the 1960s. 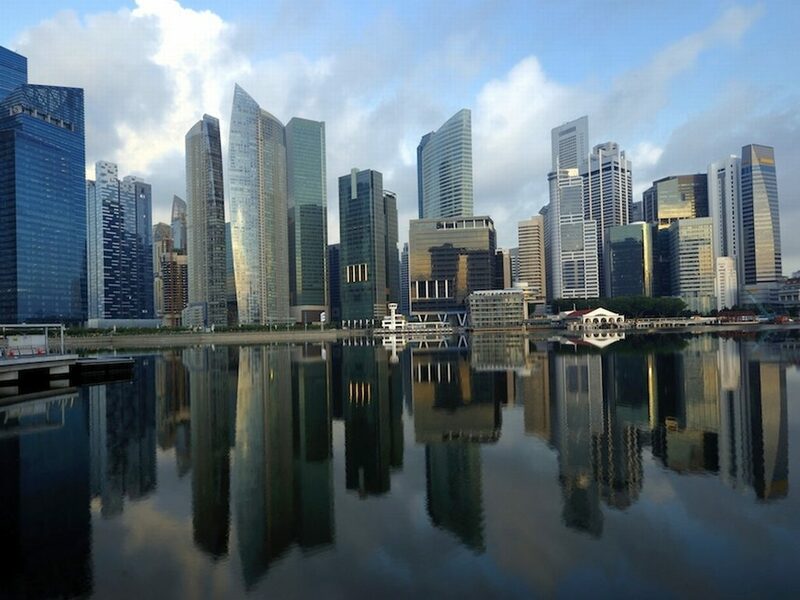 Singapore, along with Hong Kong has become one of the biggest financial centres worldwide. Boasting one of the best airports and airlines, Singapore rakes in high GDP growth, the least corrupt country in the world, a transparent regulatory environment, and highly secured property right make it a conducive place for people to reside and work in. Apart from all the economic and political environment, Singapore also boasts a good education system, entertainment, multicultural society etc. With a multicultural society, every individual is rewarded based on their merit or ability. This provides everyone with an equal opportunity to succeed if they work hard and is particularly important to attract a group of driven and ambitious individuals. If quality is one of the traits when you decide to choose a country to live in, then Singapore is probably the right place for you. For people are willing to pay a premium, they will be able to enjoy Singapore’s standard of living. Some of the criteria used to access a country include transport, health care, low crime rate, access to goods, housing etc and they are also essential criteria that are valuable to expats and foreigners when they search for a new career and change of environment. If you are thinking of moving to Asia and maintain a high standard of living, continue reading further to understand more about the quality of life, multiculturalism, and bilingualism that Singapore offers. Furthermore, you would probably like to learn more about Singapore before moving over or bringing your entire family over. Singapore has a long history of employing an open door concept towards the demand and willingness to hire skilled foreign workers and has remained a bigger draw for individuals looking to move countries. 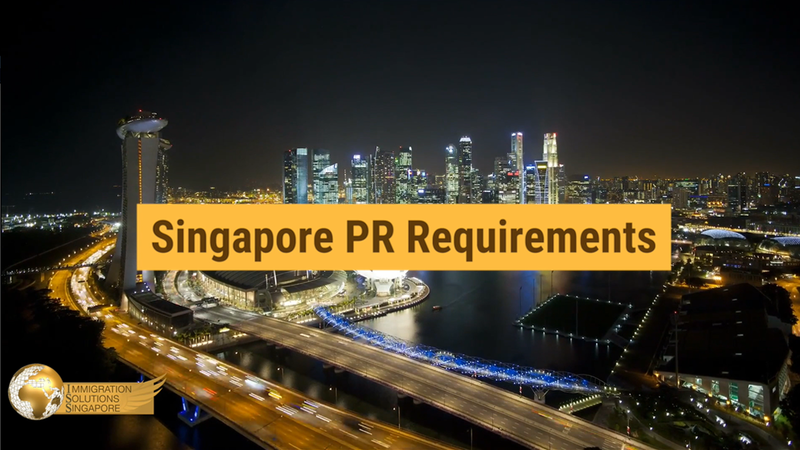 Recognizing the importance of staying up to date with the ever-changing economy, Singapore strives to lure global talent and top management due to a shortage of suitable candidates and the requirement of expanding a business. Besides, many multinational companies have a regional base in Singapore due to its strategic location and boast a prosperous and modern economy. Individuals are also able to sign up for programs such as lifelong learning etc. to upgrade their skills. If your company decides to relocate you, or you chance upon an opportunity and take the leap of faith on your accord, rest assured that there are plenty of job opportunity in Singapore. Whether it’s transport, housing, or healthcare etc, Singapore offers a high quality of life. The government is also active in areas such as preventive care, with programs available to inform the public about the benefits of exercising, healthy diet, smoke-free lifestyle etc. Singapore has a clean and green environment, and this has reduced the spread of mosquito-borne diseases. Furthermore, it houses some of the best public and private healthcare with world-class doctors and hospitals. Due to an ageing population, it has also taken measures by investing in biomedical research to look for the best medications and treatments. Singapore’s high quality of life allows individuals who are interested in making a move internationally to settle in without much to worry whereas those residing in neighbouring Asian countries can take this as a big step forward in their lifestyle. In the case of western professionals, they do not have to give up on the comforts that they have been accustomed to. Singapore possesses some of the best secondary schools, tertiary institutions and teaching methods, presenting prospective families with children an opportunity to have their kids educated in a world-class environment which is especially important for foreigners or expats who have a family. As all schools are bilingual, kids can be fluent in both English and Mandarin. Singapore is geographically located in the ‘hub of Asia’ and does not have any natural disasters. Furthermore, it also sits comfortably near the line of the equator which means that it only has a single tropical climate. Such qualities are limited, and they are a huge draw for people seeking predictability, with temperatures ranging from 20 to 30-degree Celsius. It has also got cheap, safe air travel and allows you to connect to other expanding Asian countries. Singapore is internationally renowned as a country that is open to multiculturalism and being cosmopolitan. For individuals who are worried about not being openly accepted into the culture, there is no need to worry as Singapore has developed into a “welcoming nation”. Furthermore, there are also communities that you may join to make friends so that you will not feel so alone.